What are human rights? How has the concept of human rights evolved? How and why have human rights been violated, both in the United States and abroad? How have people struggled against human rights violations and with what success? What protections against violations of human rights exist, and how can these protections be enhanced and made more effective? These are the type of questions that human rights students are encouraged to pursue. In the human rights major and minor, students receive interdisciplinary instruction in theoretical, comparative, and historical perspectives on human rights through classroom courses and gain valuable practical experience in the human rights field through a supervised internship. 3 credits are taken from the Service Learning/Internship (Group D). Please note that more than six credits may not be taken in one department. POLS/HRTS 3430: Evaluating Human Rights Practices of Countries. 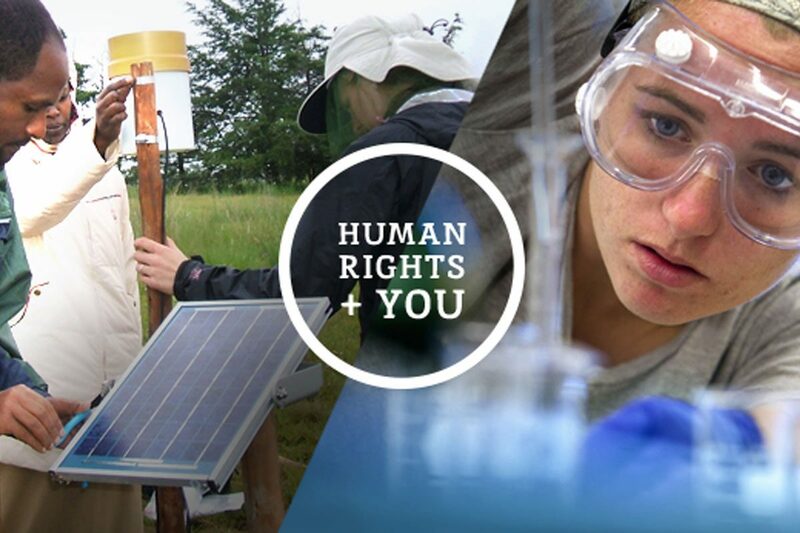 Group D internships are with a human rights-related agency, organization, or group. Students may select an Internship site to fit individual interests and goals. The internship enables students to enrich and assess what they have learned in the classroom through practical experience. The final grade for credits earned in Group D are based on the completion of assignments in which students synthesize their internship experiences with knowledge gained in the course work taken to fulfill the requirements for the Human Rights Minor. The Human Rights Minor is a program of the College of Liberal Arts and Sciences.